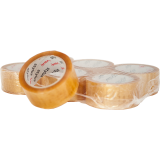 These are named after the old fashioned wooden tea chest of similar dimensions. 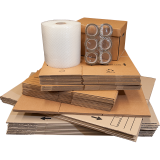 When it comes to household packing boxes the Book Box and the Tea Chest Box are the two most commonly used moving boxes in Australia. 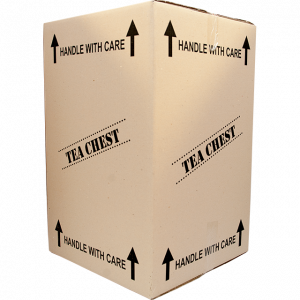 Tea Chest boxes are great for larger items such as; toys, linen, clothing and plastic goods. 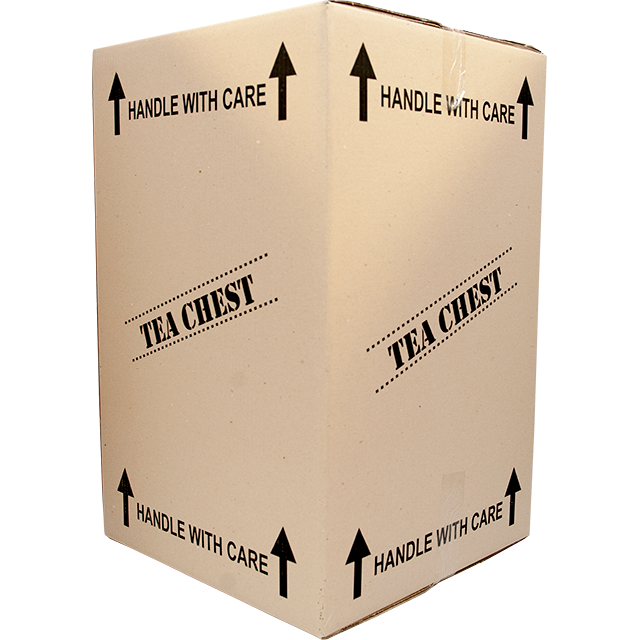 If you choose to pack heavier items into tea chest boxes we highly recommmend the use of a fridge trolley or lifting with two people. 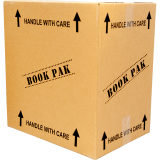 For smaller and collectible items you may wish to consder the book boxes at they are recommended for shipping; Books, DVD’s. 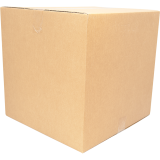 collectibles etc.